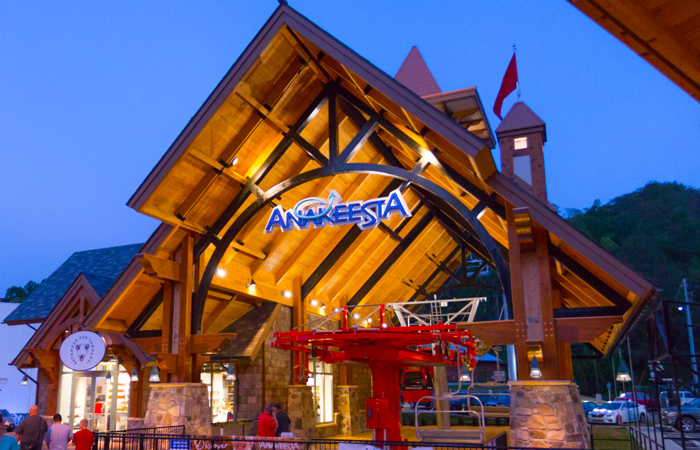 Planning on visiting Anakeesta in Gatlinburg? This excellent adventure theme park is easily one of the most popular attractions in the Smoky Mountains! Whether you want to stay close to this attraction or if you just want to stay in this area of Gatlinburg, this handy guide can help you find cabins in Gatlinburg close to Anakeesta! Whether you plan on enjoying stunning views, shopping in Firefly Village, riding zip lines, the mountain coaster, or experiencing the chondola ride, Anakeesta offers a beautiful setting for enjoying the Smoky Mountains with your family. Since it first opened on Sept. 1, 2017, this new attraction has earned rave reviews! The chondola ride to this mountain-top attraction is located at 576 Parkway Gatlinburg, TN. This is located on Gatlinburg's east side of town near the Spur road and the East Parkway. Though the attraction itself is located high in the mountains near Gatlinburg, the only way to access it is via the chondola/chair-lift station in Downtown Gatlinburg. For parking, there are two Gatlinburg city parking garages located a short distance from the entrance. Here are some of the best cabin resorts that are close to the entrance to Anakeesta. Located on the west side of Gatlinburg, Chalet Village is a premium resort area that's also only a short drive from Anakeesta. When you aren't busy exploring Anakeesta, the national park, or other attractions in Downtown Gatlinburg, you can look forward to unwinding at your cabin or taking a relaxing dip in one of Chalet Village's seasonal resort pools. Better yet, many of our cabin rentals in this resort offer nice mountain views and amenities like hot tubs, pool tables, and game rooms. 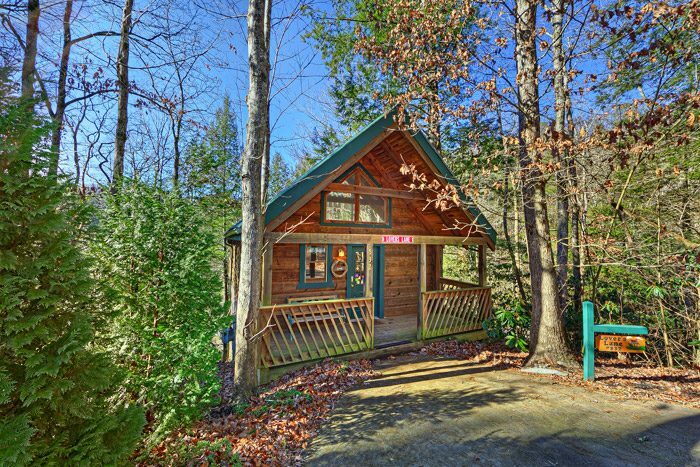 Our cabins in the Mountain Shadows Resort area are nestled in the mountains just off of Gatlinburg's East Parkway. Many of these cabins are located within the Gatlinburg city limits and offer extremely quick access to Anakessta and Ripley's Aquarium which are located on the east side of town. Mountain Shadows is also close to the Greenbrier entrance of the Great Smoky Mountains National Park, so you can enjoy exploring historic cabins, waterfalls, and gorgeous mountain views during your stay. 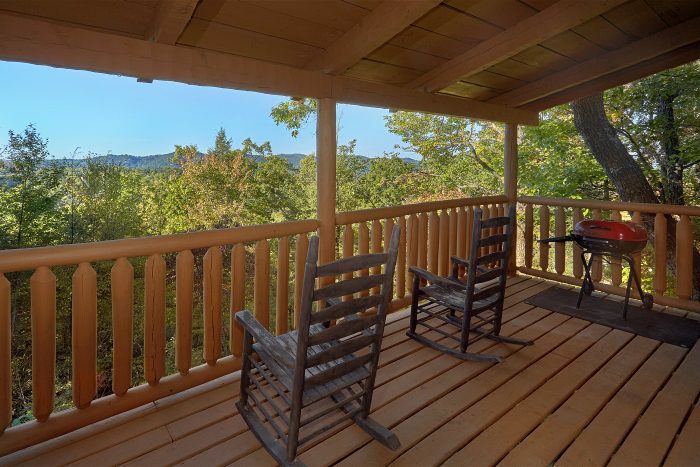 Located just off Gatlinburg's East Parkway, our cabins in the Glades Road area are a bit further from town, but they offer a peaceful spot to truly unwind in the Smokies. In addition to providing quick access to Anakeesta Theme park, these cabin rentals are close to the Historic Arts and Crafts Loop in the Glades. This important cultural area is home to many craftspeople and artists who have practiced handicraft making passed down through the generations. The Glades area is home to many of their crafts stores and workshops. 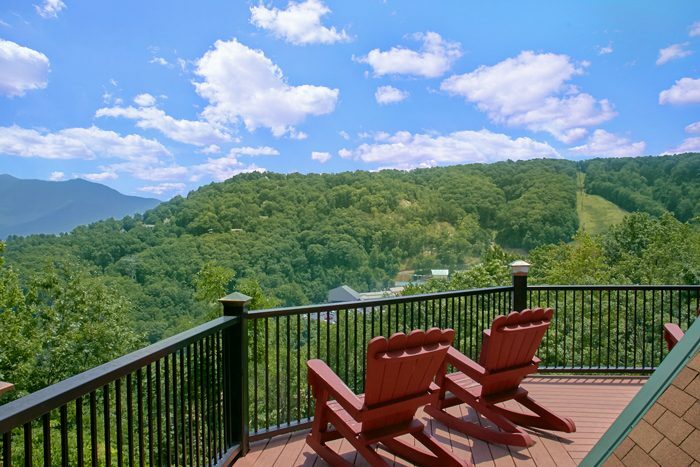 Nestled in the mountains just off of the Spur Road that connects Pigeon Forge and Gatlinburg, our cabin rentals in the Sky Harbor Resort area are an excellent choice for vacationers who want to visit Anakeesta in Gatlinburg. 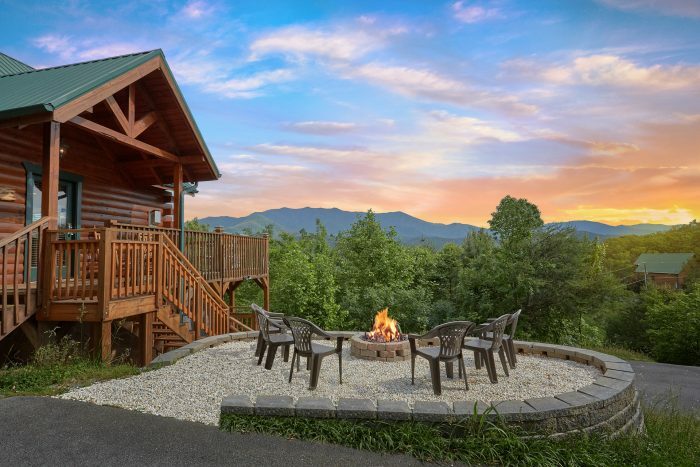 Not only do these resort cabins provide fast access to Downtown Gatlinburg, but they also are only a short drive from the action-packed Parkway in nearby Pigeon Forge, TN. Need help planning your cabin vacation to Gatlinburg? Feel free to contact our helpful reservations staff at (865) 436-5031. We'd be glad to help you find the perfect cabin for your stay so you can fully enjoy your visit to Anakeesta in the Smoky Mountains!